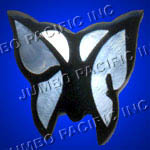 Code (JPBR0003) Shell brooches crafted in butterfly design. 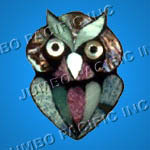 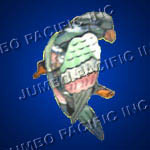 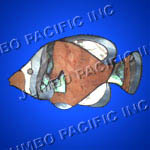 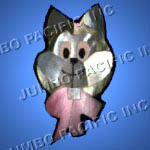 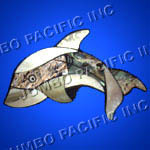 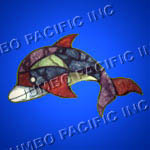 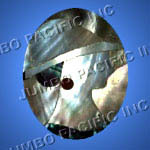 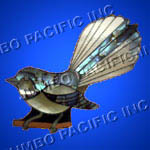 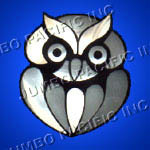 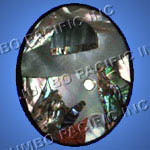 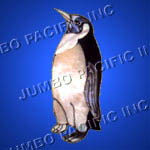 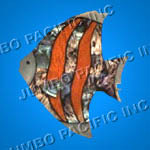 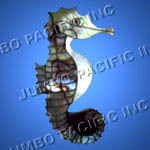 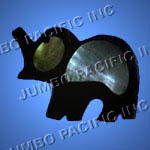 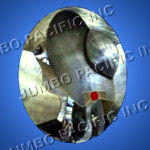 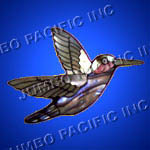 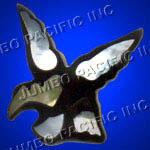 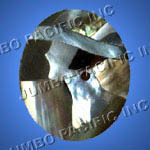 Code (JPBR0004) Shell brooches crafted bird design. 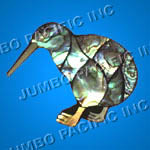 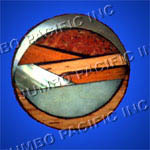 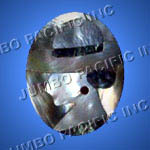 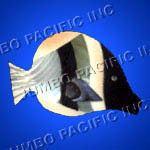 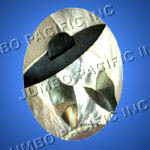 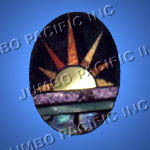 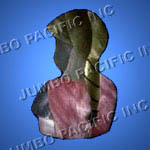 Shell Brooches - Jewelry Brooches made from the finest shells product and naturally handmade.